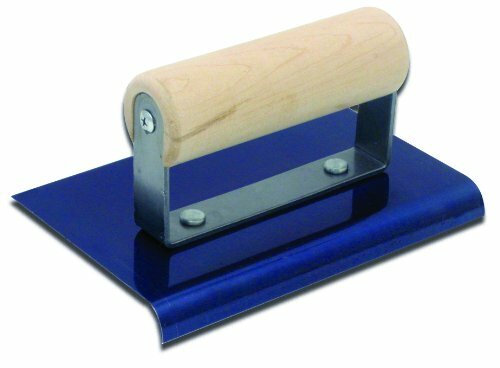 Save 1% on the QLT By MARSHALLTOWN CE543B 6-Inch by 6-Inch Blue Steel Edger with Wood Handle by Qlt By Marshalltown at Grow Website. MPN: CE543B. Hurry! Limited time offer. Offer valid only while supplies last.